We finally have some more valid information. Previous rumors, were impossible to verify, but now we have a leaked info straight from ACER. ACER is preparing a new desktop PC from Predator Series, the one we have found is Predator G3620, which will be equipped with GeForce GTX 660 graphics card. 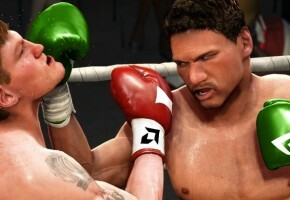 A PC will feature the newest Intel i7-3770 Ivy Bridge processor along with 12GB of RAM and 1TB of data space. 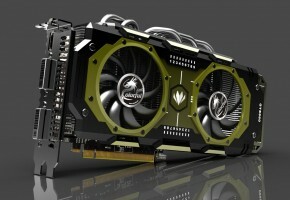 But the most important bit of information is a second line of its specification – GeForce GTX 660 which will be equipped with 1536 MB of GDDR5 memory. What it basically means, there’s no Ti version yet (at least for now) and the newest GeForce card based on Kepler will have less memory than both GTX 670 and 680. 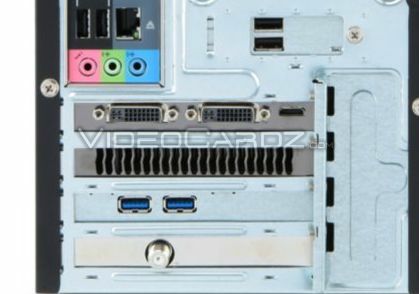 Card is equipped with two DVI ports and one HDMI display output. 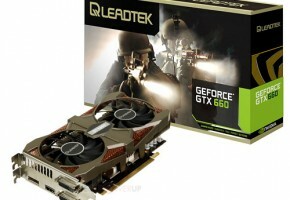 NVIDIA GTX 660 1.5 GB – Ultra-fast graphics card with 1536 MB of dedicated video memory and support for DirectX 11. Play heavy graphics-intensive games and watch high-definition movies and edit photos with high resolution. Unfortunately, there are still no detailed specs available, but previous rumors said that it will be based on Kepler GK104 GPU (just like 670 and 680). It will however, have only six streaming multiprocessors, which will give 1152 CUDA cores in total (vs. 1344 on GTX 670). 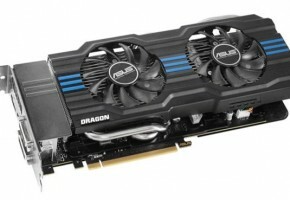 The main difference between this card and it’s faster brothers will likely be a memory interface of 192-bit. Card will be a dual-slot solution, which will require one 6-pin power connector. Suggested price is reported around $299, which is considered high. NVIDIA will probably prepare other variants of this card — with 5 SMX clusters or with even less memory capacity. ACER will release Predator G3620 on June 25th, which is probably a release date of GTX 660 as well, or it’s somewhere near that time. 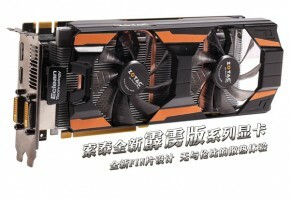 If this information is true, then we should expect first official pictures of GTX 660 cards in about 2 weeks. It doesn’t provide useful information, but as we can see GTX 660 is a dual-slot card equipped with two DVI ports and a HDMI output.